Here’s how to know if it’s time to move on to something new. 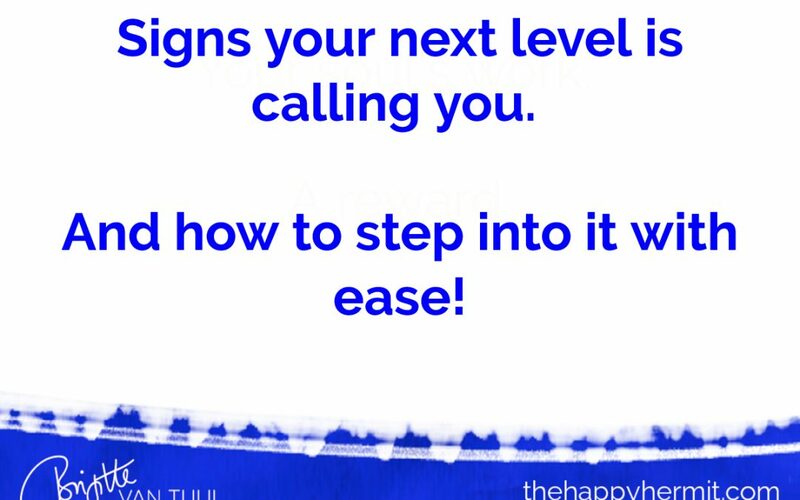 When it’s time to step into your next level. No, there’s no need to take giant leaps or feel super uncomfortable! !